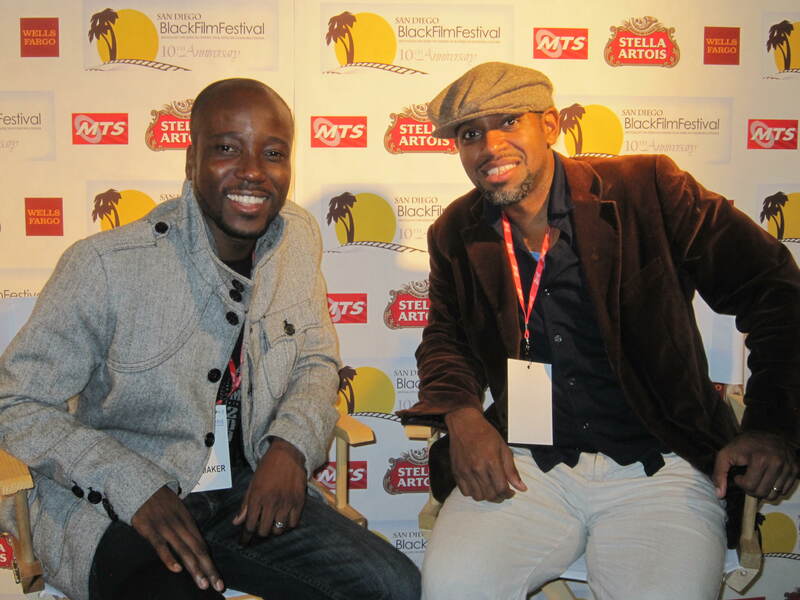 BIKO Studios’ current film release, SALAY, received two award nominations this weekend at the San Diego Black Film Festival; Best Diaspora Film and Best Director. SALAY screened at the SDBFF on January 28th, 2012 as a “Big 8” Film, considered one of the top films in the festival. This entry was posted on January 30, 2012 by bikostudios. It was filed under News and Press .